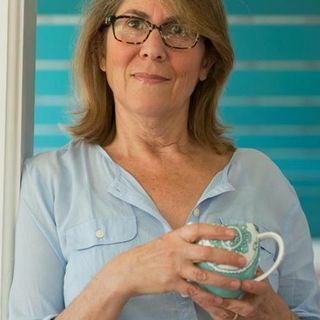 Recently included in Oprah Winfrey’s inaugural Super Soul 100 list of awakened leaders who are using their voices and talent to elevate humanity, Elizabeth Lesser is the author of The Seekers Guide; Broken Open: How Difficult Times Can Help Us Grow, and her new release, Marrow: A Love Story. Elizabeth is the co-founder of Omega Institute, recognized internationally for its workshops and conferences in health, wellness, spirituality, creativity, and social change and the co-founder of Omega’s ... Más informaciones Women’s Leadership Center. The Omega Institute welcomes more than 30,000 participants each year to its campus in Rhinebeck, New York and more than a million people visit its website for online learning.